Specific track training tyre. High inflation pressure - excellent traction on all types of surfaces and good mileage. 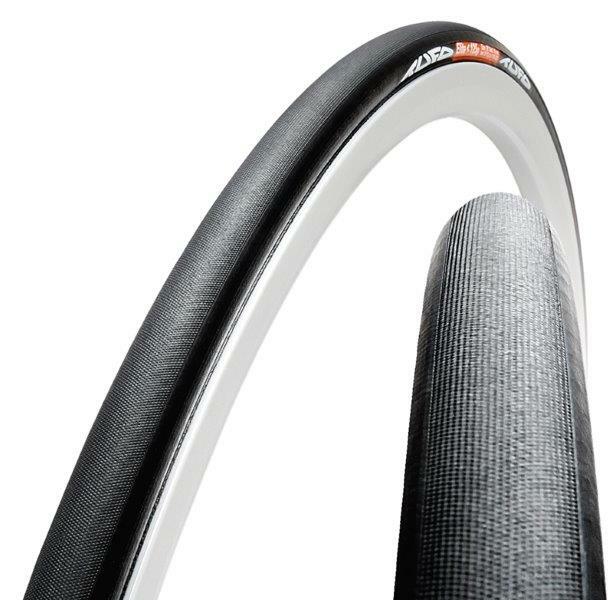 Also popular as a budget time trial tyre with Ian Cammish and many others. Suitable for all track surfaces. 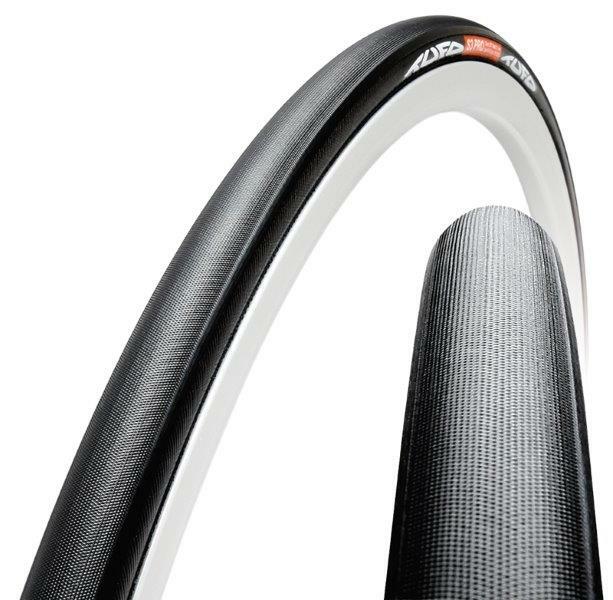 All Elite track tubulars utilise CRCA carcass technology for strength and suppleness. Guaranteed specified weight.